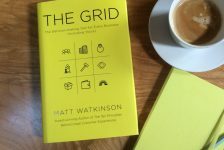 Valuegenie’s David Pinder talks to award-winning business author Matt Watkinson about his new book The Grid. Matt is an internationally-renowned author, speaker and consultant on customer experience and business strategy. 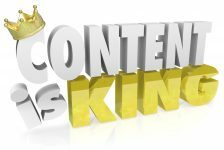 His first book, The Ten Principles Behind Great Customer Experiences has been described as the definitive book on the subject, winning the CMI Management Book of the Year Award in 2014. 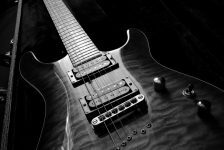 Since its release, Matt has become a sought-after keynote presenter, addressing thousands of industry leaders worldwide. 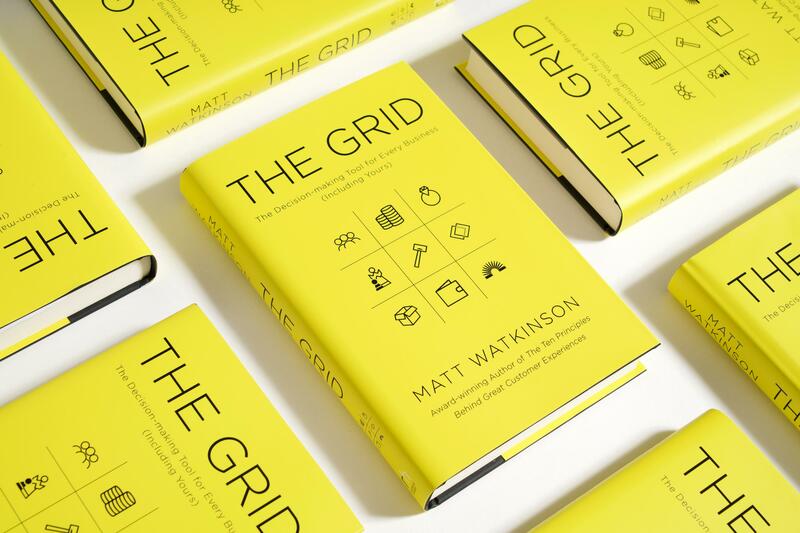 His second book, The Grid was released by Random House in 2017, after four years of research and development. Valuegenie is the answer to the perennial challenge for businesses – how to attract and retain customers? Partner of Value Genie LLP - responsible for co-creation platforms, online training and consulting in value creation through value proposition. 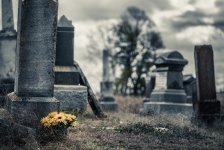 Are you brave enough for customer centricity?